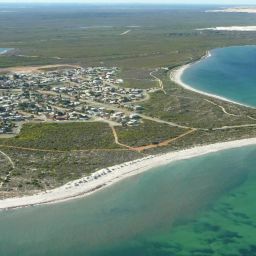 The Shire of Dandaragan, Shire of Gingin and the Northern Agricultural Catchments Council (NACC) are taking the first steps to prepare communities from Guilderton to Jurien Bay for long term coastal erosion and inundation. 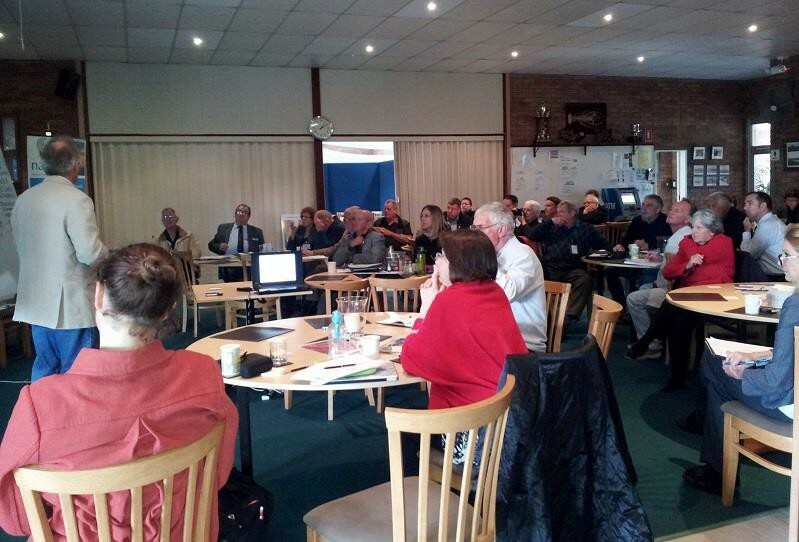 A recent workshop in Ledge Point, hosted by both Shires and NACC, brought together representatives from a range of organisations and community groups to discuss the risks that coastal communities face as a result of sea level increases, warming ocean temperatures, and other coastal processes. The workshop also discussed approaches for managing and adapting to these risks. Ashley Robb, NACC Coastal and Marine Program Coordinator, said that the workshop had been held in response to the release of recent government reports. The workshop discussed topics such as coastal assets, hazards, processes, liability, coastal data, planning, protection infrastructure, communication, and partnerships. 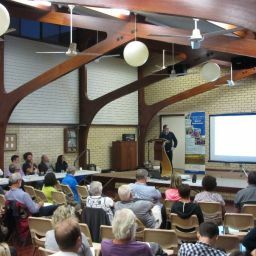 The workshop was attended by representatives from both Shires and NACC, Department of Transport, Department of Environmental Regulation, Curtin University, Western Australian Local Government Association (WALGA), Peron Naturaliste Partnership, Cockburn Sound Coastal Alliance, as well as local Coastcare Groups and Community Associations. The workshop preceded the formal endorsement by the WA Minster for Planning of State Planning Policy 2.6 (Coastal Planning Policy) on the 31st of July. This policy encourages land managers to develop strategies for managing coastal hazard risk through a process called Coastal Hazard Risk Management. Shire of Dandaragan Deputy CEO Ian Rennie said that the Shires were on the front foot in working through the Coastal Hazard Risk Management process with a range of specialists. A workshop summary report will include next steps to be undertaken by project partners, funding opportunities and strategies for involving the community throughout the coastal hazard risk management process.